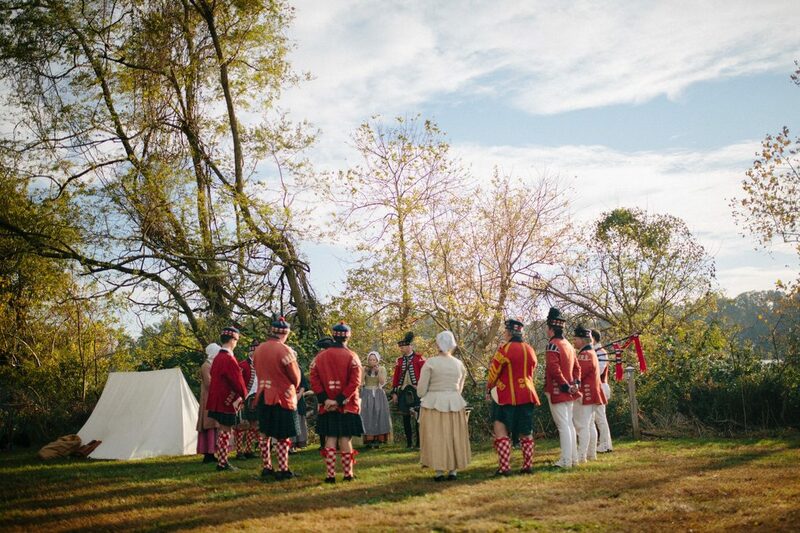 If you are interested in learning more about Muskets of the Crown, visit our encampment at any event and introduce yourself. We'd be delighted to tell you more about who we are and what we do. For general inquiries or to discuss membership, fill out the contact form below.